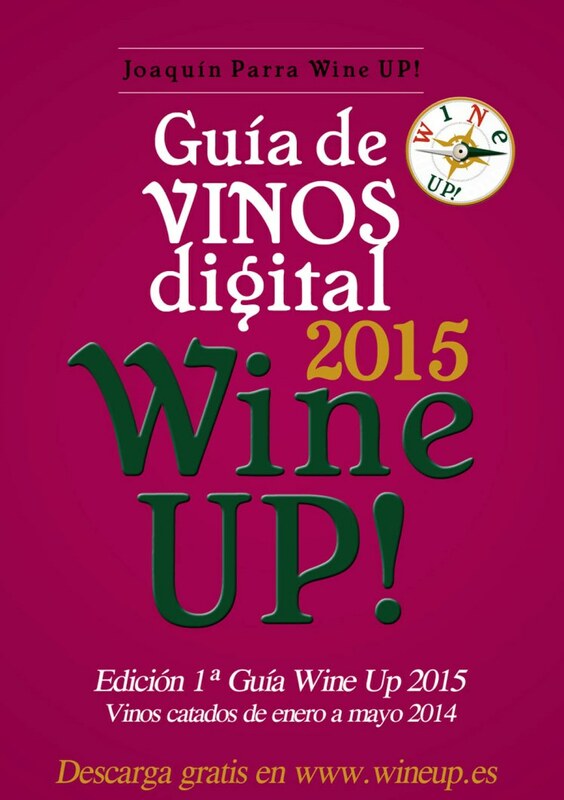 There are currently no comments on DESCARGUE LA GUÍA WINE UP 2015 – 1ª Ed. (Vinos catados de Enero a Mayo 2014). Perhaps you would like to add one of your own?